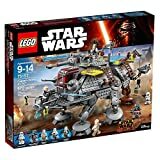 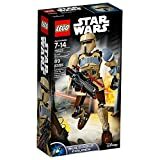 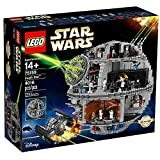 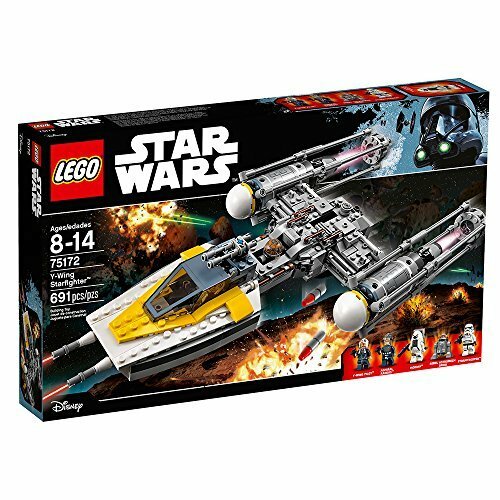 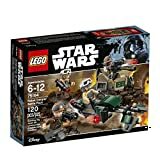 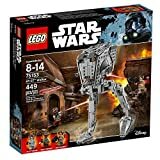 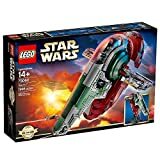 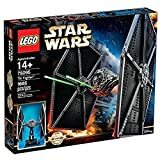 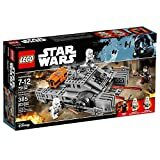 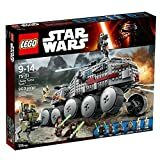 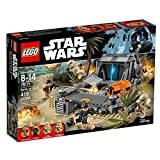 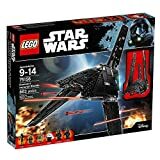 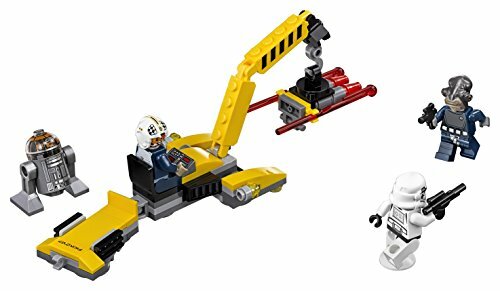 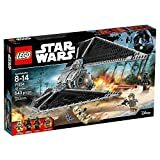 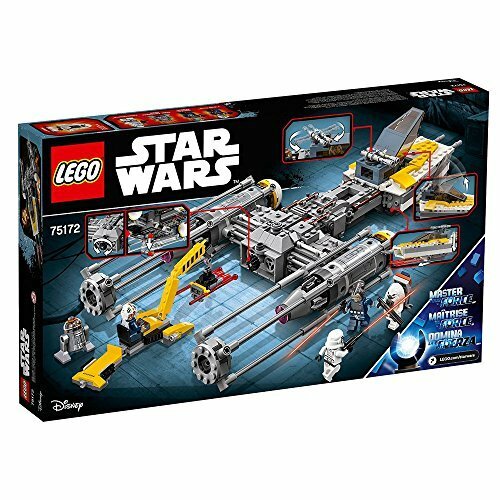 LEGO Star Wars Y-Wing Starfighter 75172 Star Wars Toy - KAUF.COM is exciting! 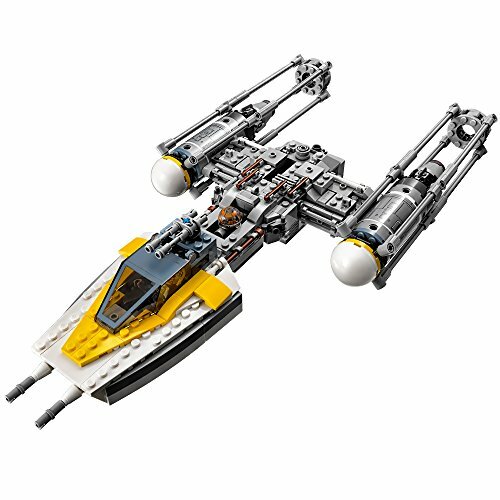 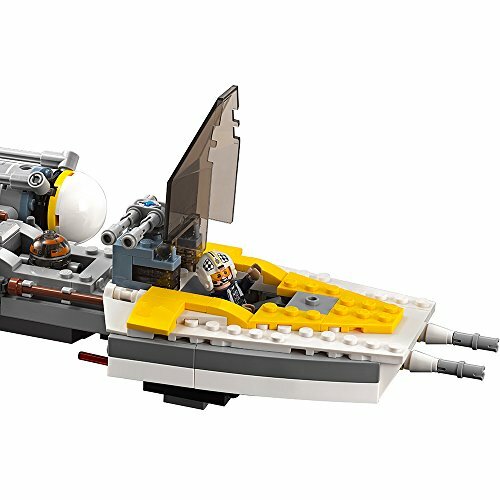 Expand your Rebel fleet with this iconic Y-Wing Starfighter LEGO Star Wars toy. 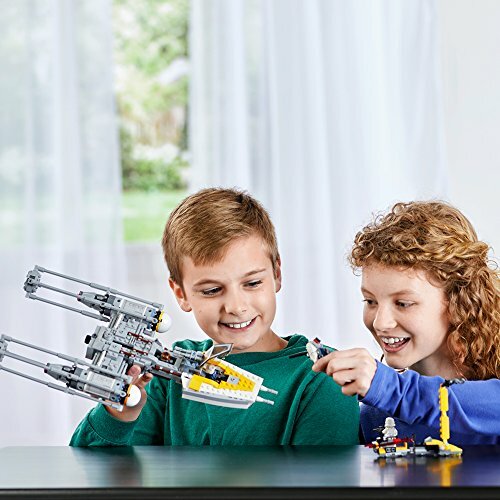 The unmistakable workhorse of the Rebel Alliance has been faithfully reproduced with LEGO bricks and features many play starters, including retractable landing gear, an opening mini figure cockpit, rotating guns, dual spring-loaded shooters, and gearwheel-operated bomb-drop function. 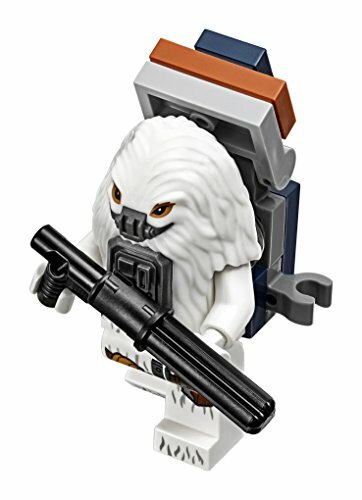 This great model also comes with a weapons loader with turning crane and extra ammo for even more immersive play. 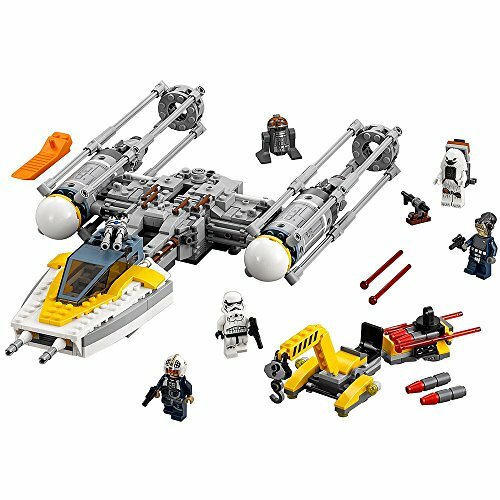 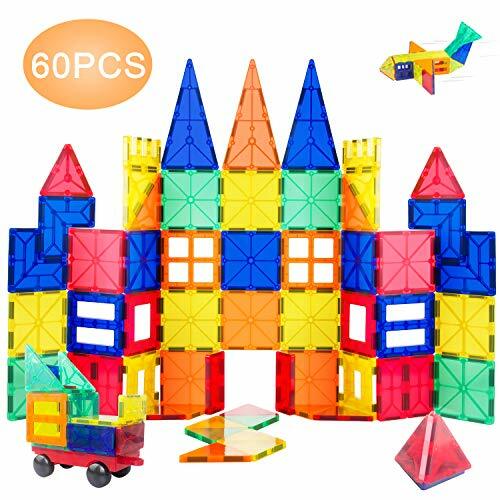 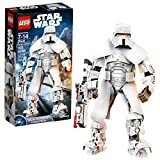 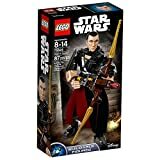 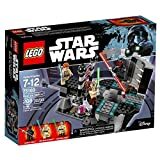 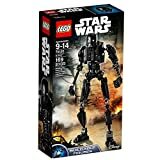 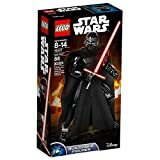 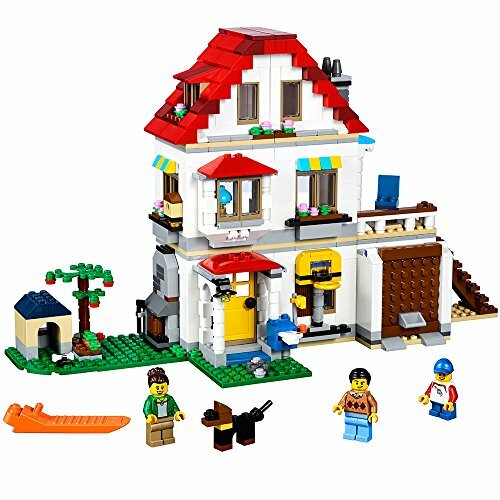 Includes four mini figures and a droid figure.